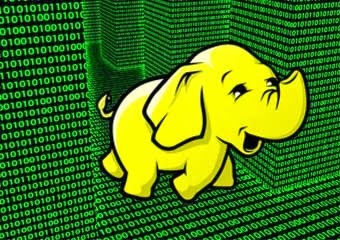 The paper covers most of the HDFS features except for the HDFS federation which was introduced in 0.23 release and HDFS High Availability feature which will be included in the coming Hadoop release 0.24. HDFS as comic for the young. HDFS Federation was introduced in 0.23 release to have multiple NameNodes in a cluster. About HDFS from `The Architecture of Open Source Applications`. Wow, that's a great list! This is actually the best resource I've come across thus far. Very detailed and packed full of very diverse topics. Great job!